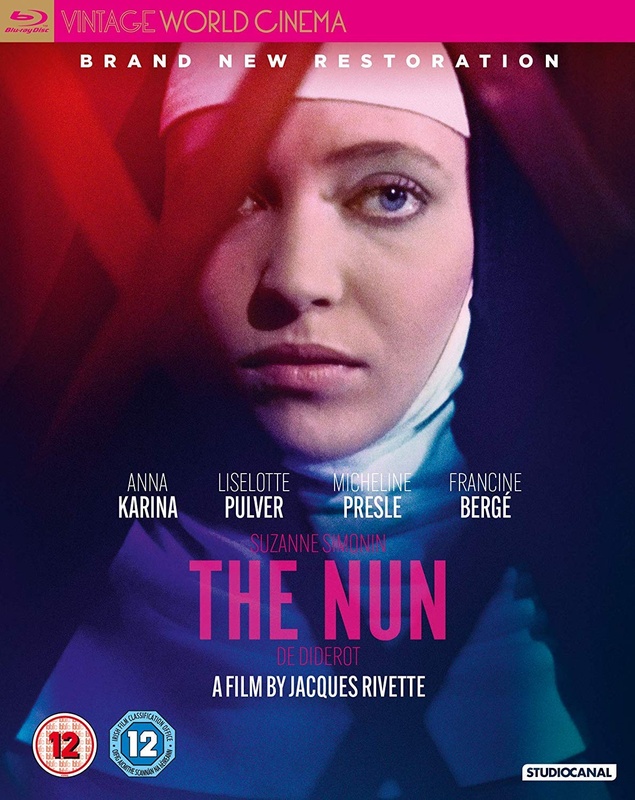 A stunning new restoration of Jacques Rivette's exquisite 1966 drama The Nun, one of the most breath-taking and emotional works of French cinema. In the 18th century, Suzanne Simonin is locked in a convent against her will. She finds for a while some comfort with the Mother Superior, but then she dies and is replaced by a sadistic woman who persecutes Suzanne. Suzanne becomes determined to fight for her freedom and the right to renounce her vows, but comes up against the full might of the Church. Starring Anna Karina. This blu-ray also comes with the retrospective documentary La Scandaleuse.